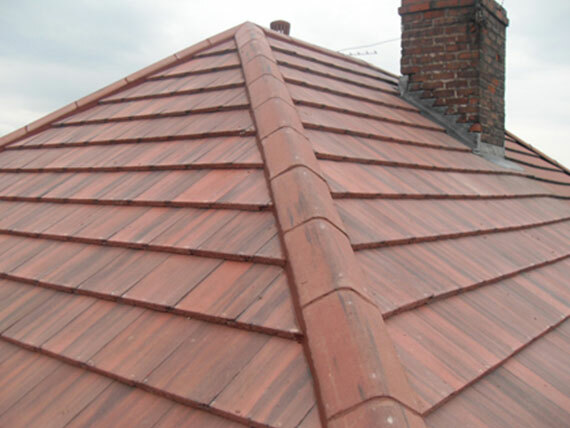 You don’t need to be an expert in roofing matters to choose a company to carry out repairs or replacement. But you do need a sound head on your shoulders. It’s easy to get taken advantage of by cowboys. As most of us can’t access our own roofs, we are relying on professionals to give us a fair idea of the extent of the problem and how much it will cost to rectify. This article offers guidance on the signs that you need to call in the experts, and what to look for in a quality roofing firm. 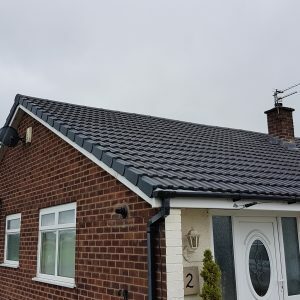 It goes without saying that the integrity of your roof is essential when it comes to keeping your property safe and protected from external elements. The roof covering must be able to withstand a wide range of pressures, from wind, rain, hail, sleet, and snow, to intrusion by nesting birds such as pigeons or other small creatures. The sooner you spot an issue and have it addressed, the less problematical – and expensive – it is to rectify. The first sign of trouble is often a leak within your home. This could be down to the poor installation of the roof in the first place, leading to gaps between tiles, for instance. It may be down to faulty flashing, which is the material used to seal gaps around objects that stand proud of the roof such as chimneys or loft windows. Or perhaps a tile has cracked or blown off completely in high winds. Another sign your roof needs attention is if you can see daylight through it – clearly, then, the roofing is not watertight. You should also call for assistance if the ridge of your roof is obviously sagging, this could be a warning that there is structural damage. And excess debris collecting in your guttering is another indication of possible trouble. 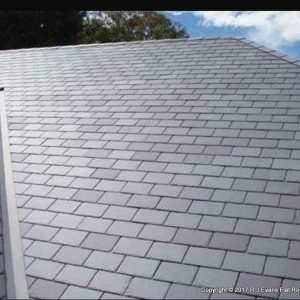 If there are segments of tile or more than the usual amount of residue from the tiles’ protective topcoat, it might be required to take stock of your roof’s state and make recommendations on the way forward. Problems with your roof left unaddressed can put the structure of a building and its contents at risk. But additionally, it can also pose a danger to people and property externally. 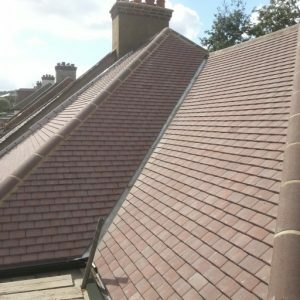 Roofing costs are by no means inexpensive, but that must be balanced against the serious damage falling slates or hunks of masonry from chimney stacks can cause. 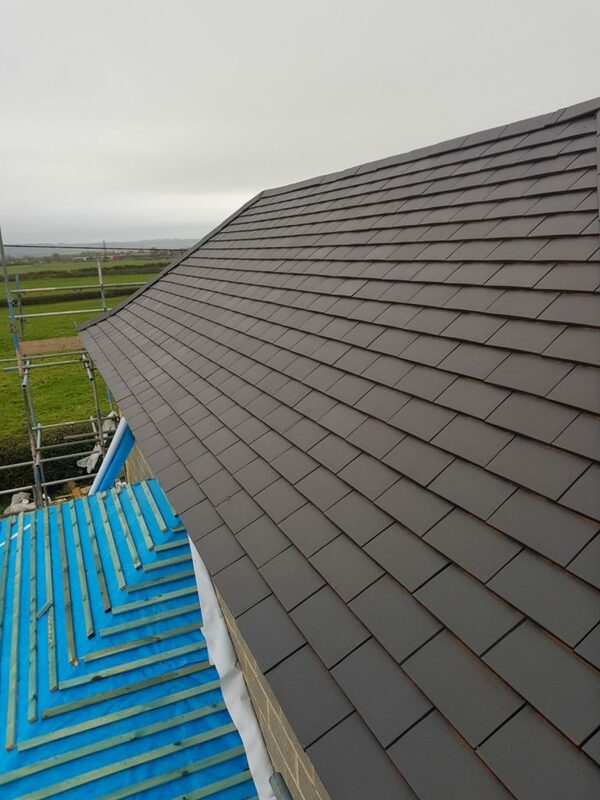 When the repair or replacement of your roof becomes necessary, you want a roofing firm that you can trust to carry out the work to a high standard. The first aspect to consider is whether the firm is well-established. You don’t want to place your faith in a company that might disappear mid-project or once the work is done. Look for a firm that’s been around a considerable time. The next factor should be the quality of the work carried out. 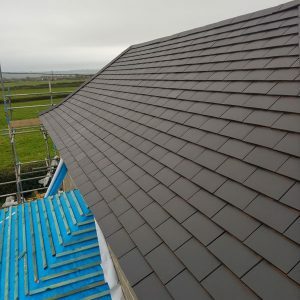 A roofing firm that can offer testimonials from previous clients indicating a job well done is more likely to be an asset. Then, check that any shortlisted roofing contractors hold proper accreditations within the roofing industry. Are they registered with trade associations such as the Institute of Roofing and the National Federation of Roofing Contractors? This is an indication that they have signed up to certain standards of quality, and that you have a comeback if there are problems or complaints further down the line. Finally, look for assurances that the firm is fully insured and offers you guarantees on the work carried out. You should request quotations in writing from contractors. This enables you to compare and contrast, helping you make an informed decision on the right company for your specific requirements. Don’t just look at the bottom line, though. We all want to save money where we can, but the cheapest quote you receive is not necessarily the best. Judge the firm on the quality of advice they give, and whether they instil confidence in you that the work will be carried out to high standards. Expect estimates to be broken down and itemised, so you can compare like with like. Check the firm has the right specialisms – are they experienced in dealing with flat roofs, if this is what your job entails? Ask if planning permission is required for the work you propose. While it’s your responsibility to obtain any necessary permissions, a good firm can advise you on the process. When you’re ready to hire a particular firm, agree on terms of payment before any work begins. Beware companies that ask for cash – it’s much harder to track them down later if things don’t go according to plan. If you are asked for money upfront, make sure you know what this covers. Finally, bear in mind that costs can rise once the job commences – if tiles are removed to uncover problems with the sub-structure, for instance. Always plan for contingency, but ensure if this happens, your contractors can explain the issue satisfactorily. 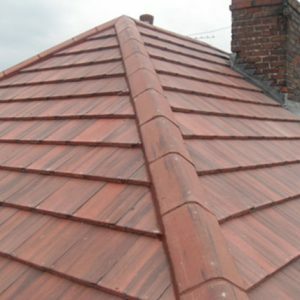 Are you looking for reliable roofers with a great track record of providing a comprehensive, honest service from start to finish? If so, then speak to us at East Anglia Roofing Services Ltd. With over 30 years of experience in the business, we are roofers you can trust. 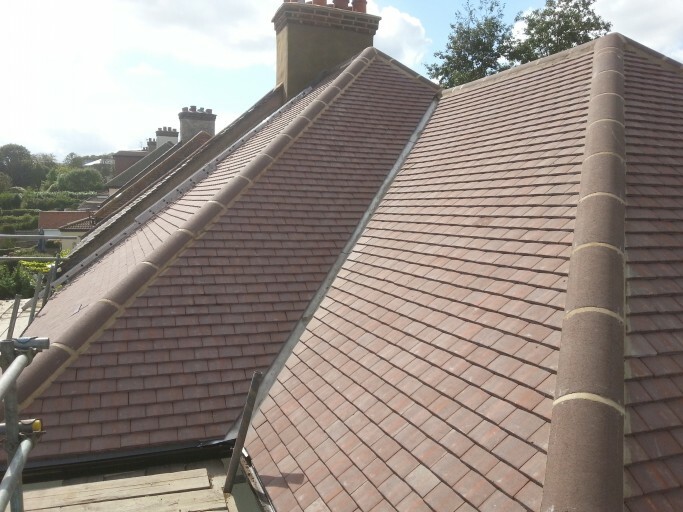 Fully insured and accredited by the Institute of Roofing and the National Federation of Roofing Contractors, we’re well equipped to carry out any project, large or small, to the extremely high standards we set ourselves. 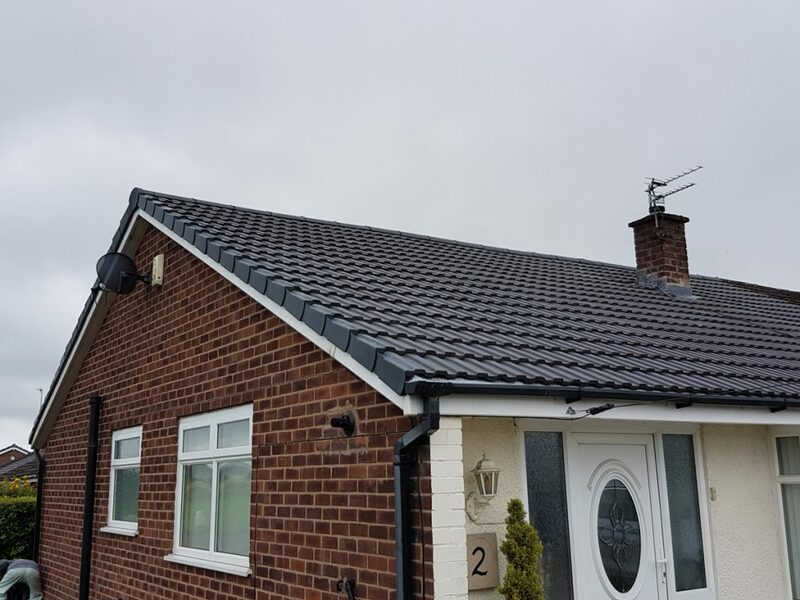 For instance, all our new roofs comply with the changes to BS 5534; and come with a 25-year insurance backed guarantee and building certificate. 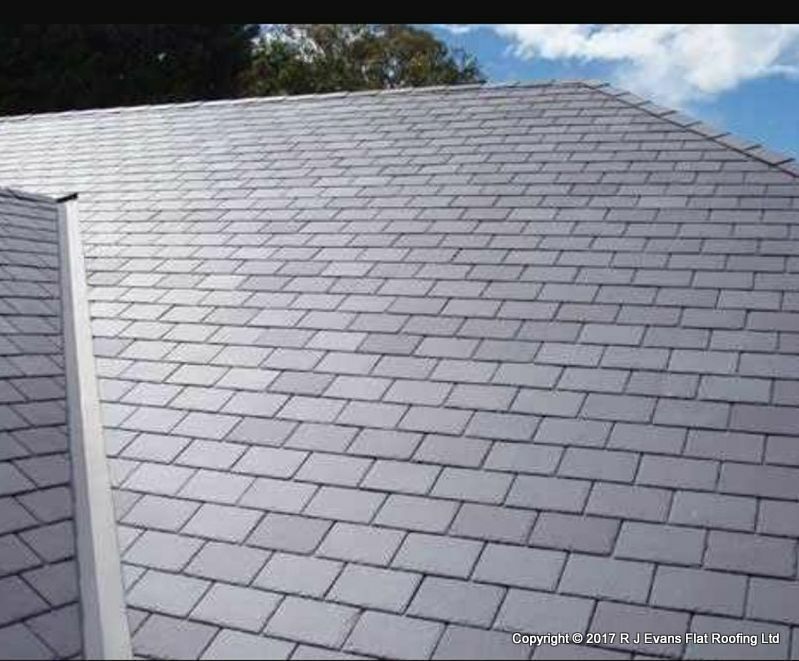 For quality roofing, call today on 01473 780152.